If Nintendo’s strength is in focusing on mechanically perfect games with great local and party multiplayer potential, and Microsoft’s is apparently games as a service, what is Sony’s core strength? What is their philosophy as they design their games? Shawn Layden, the head of PlayStation in North America, was recently asked this question during a conversation with The Telegraph. His response? 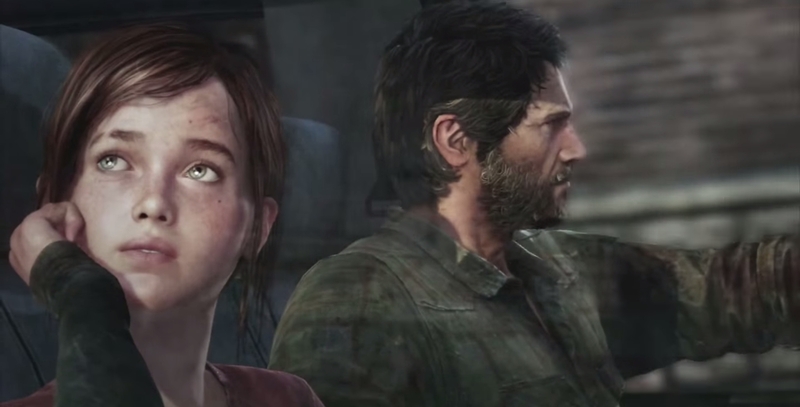 Sony excels in making story and character focused games. He did go on to say that in the future, if Sony saw a way to enter the games as a service realm if they felt they had a team and a concept that suited the space well, they would do it- but for now, they are very clearly happy playing to their strengths. And it’s good for us that they do, because that’s how we get stuff like The Last of Us.